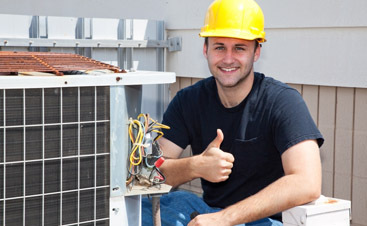 Commercial HVAC Maintenance San Jose: We Are The Real Deal! 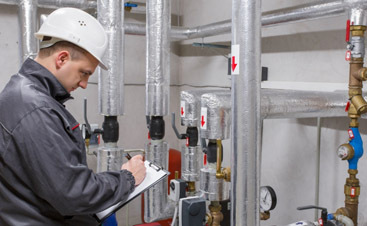 As a progressive-minded commercial HVAC company in San Jose, we have taken a technologically advanced approach to the services in which we provide. With a focus on maintenance and providing longevity to the systems we work on, we have become one of the most popular HVAC companies in the entire area. Commercial property owners and business owners are all about saving money these days, which is why we take a “gone green” approach to our services. Saving money and saving time is of the utmost importance to us and our clients, as the systems that we depend on must be properly, safely, and appropriately working at all times. 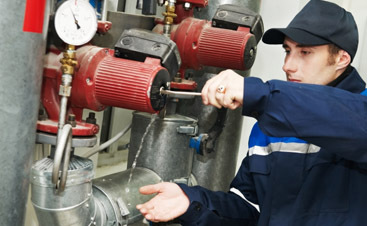 This is the only way to ensure that an HVAC system isn’t wasting the building’s energy each and every day.